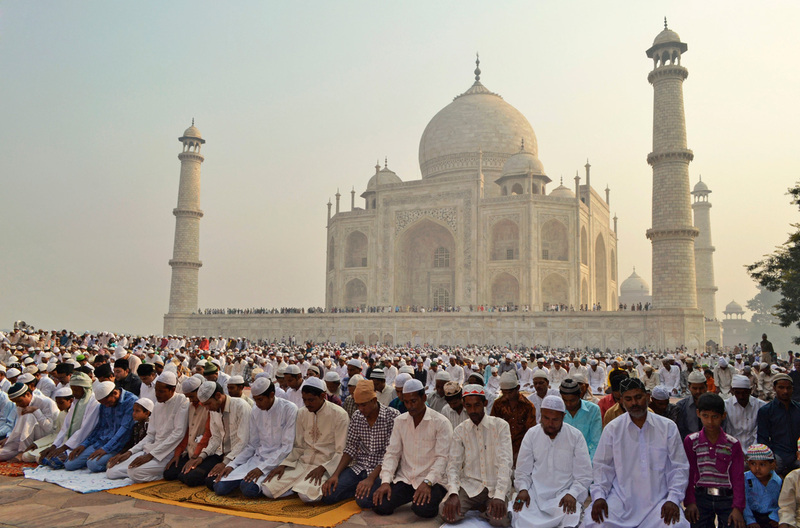 Despite the Islamophobia stories that were painted in the Western mainstream media, Islam continue to be the fastest-growing religion in the world, and forecast to be the biggest, in terms of world population, by 2100. Even as the media tries to influence and balk this trend, the well-informed ones approach Islam with an open clear mind and take the time to truly understand what Islam is preaching. The very word Islam, which means “surrender”, is related to the Arabic salam, or peace. When the Prophet Muhammad (May Peace be upon him) brought the inspired scripture, known as the Quran, to the Arabs in the early 7th century A.D., a major part of his mission was devoted precisely to bringing an end to the kind of mass slaughters which were prevalent during the Pre-Islamic Arabia among tribes. The word ‘Jihad‘ is being thrown around loosely nowadays, but we have to constantly keep in mind that its primary meaning, rather than “holy war”, is “struggle”. It refers to the difficult effort that is needed to put God’s will into practice at every level – personal, social as well as political. A significant and much quoted tradition has Prophet Muhammad (May Peace be upon him) telling his companions as they go home after a battle, “We are returning from the lesser jihad (the battle) to the greater jihad,” the far more important and urgent task of suppressing wrongdoings from one’s own community and one’s own heart. 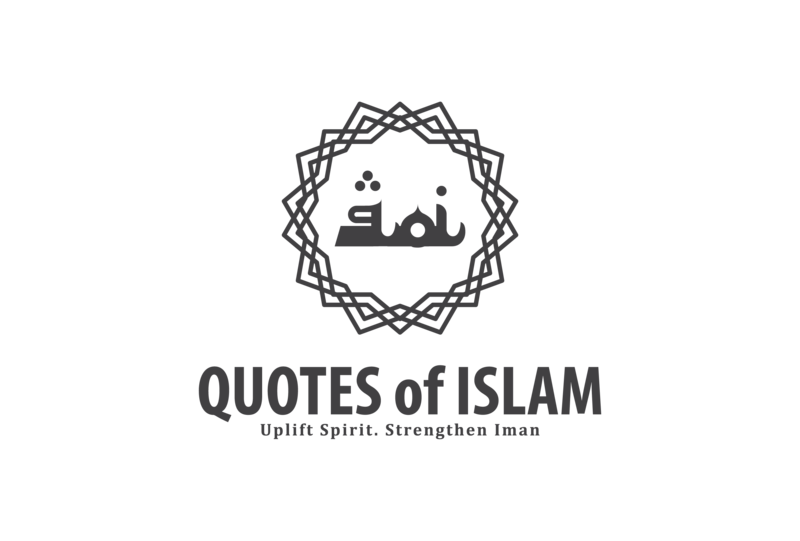 Let’s look at some of the quotes that we can take a leaf out and understand better of the concept of peace in Islam. In the verse above, Islam intrinsically calls for peace and fosters a life in absolute sincerity and honesty before God. Therefore it is vitally important for an individual to believe in God with his own will and aspiration, and observe God’s commands and advice through personal conscientious contentment. The Quran provides an environment where people can fully enjoy freedom of thought and freedom of religion and allows people to live by the faith and values they believe in. According to Islam, everyone has the right to live freely by his beliefs, whatever they may be. Anyone who wants to support a church, a synagogue or a mosque must be free to do so. In this sense, freedom of religion, or freedom of belief, is one of the basic tenets of Islam. There is always freedom of religion wherever the moral values of the Qur’an prevail. Muslims who share these basic values believe in the need to act together with Christians and Jews. They therefore strive to eliminate prejudices stemming from provocations by unbelievers and fanatics. Jews, Christians and Muslims should strive together to spread moral virtues across the world. In acknowledgment of this fact, Muslims have an inner love and compassion for people of all faiths, races and nations, for they consider them as the manifestations of God in this world and treat them with an heartfelt respect and love. This is the very basis of communities administered by Islamic morality. The values of the Qur’an hold a Muslim responsible for treating all people, whether Muslim or non-Muslim, kindly and justly, protecting the needy and the innocent and “preventing the dissemination of mischief”. Mischief comprises all forms of anarchy and terror that remove security, comfort and peace.